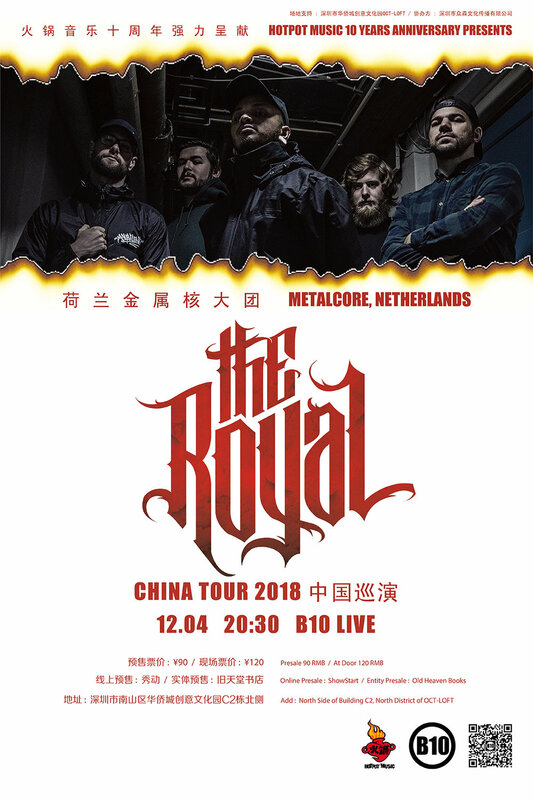 Dutch metal outfit The Royal takes the best of a wide variety of subgenres in metal to present a fresh and unique sound into today’s scene. They fuse metal, groove and ambience and deliver it in an advanced manner. This, combined with their flowing and thoughtful lyrics and their highly energetic and interactive live performance, shows that this band is a force to be reckoned with. On March 31st 2017 they worldwide released their long awaited 50 minute long label debut, ‘Seven’ under the German record company, SPV / Long Branch Records. 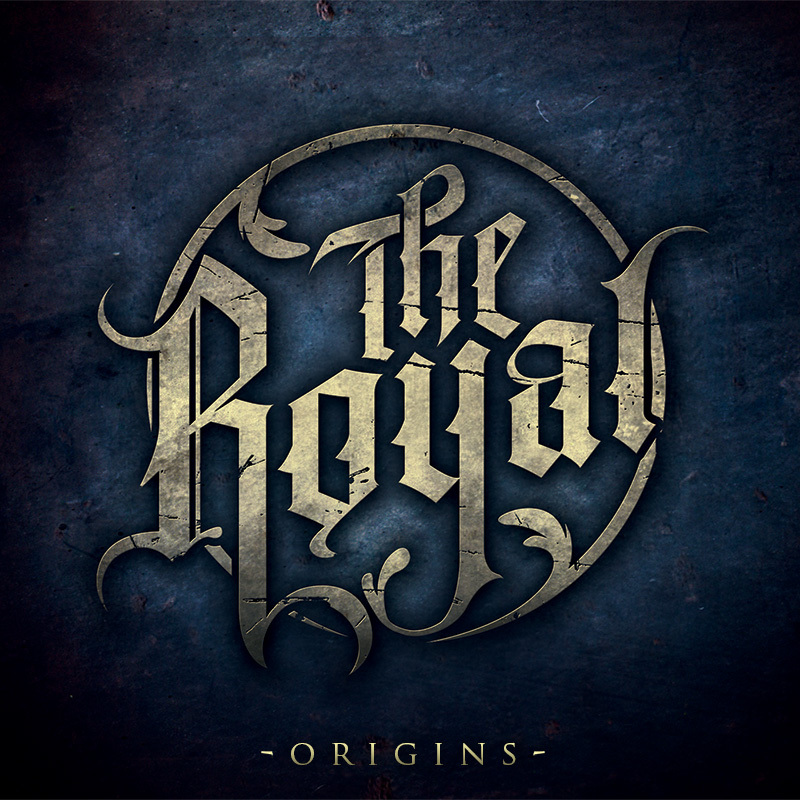 The Royal kicked off the release of this album by supporting Artery Recordings band, Dreamshade, through mainland Europe and the United Kingdom as well as headlining a release tour through Europe to promote the record, appearing on festivals like Dissonance Festival (Italy) and UK Tech-Metal Fest (United Kingdom). 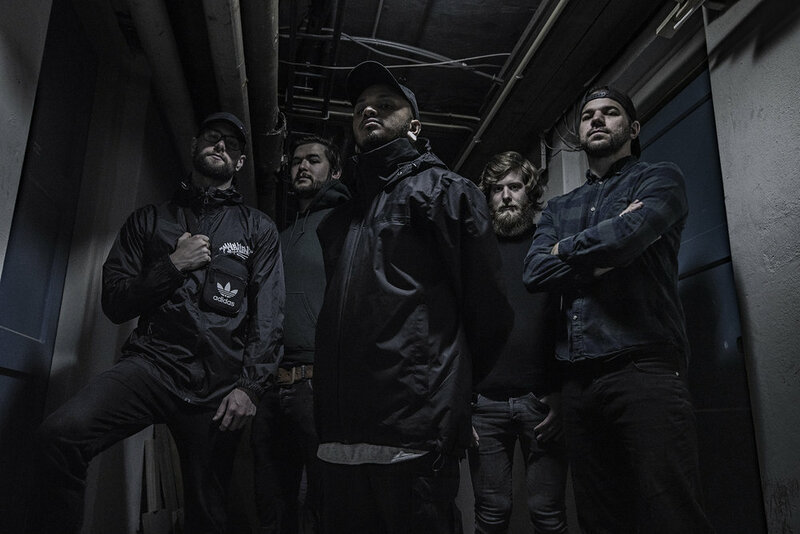 Right after the release of their first EP ‘Origins’ (2012) The Royal established themselves by supporting a nationwide tour (Upcoming Tour II) as their first ever run of shows followed by an appearance on Jera On Air (Netherlands). For the follow-up to their national debut as a band, The Royal (frontman Sem Pisarahu, guitarists JD Liefting and Pim Wesselink, bassist Youri Keulers and Tom van Ekerschot on drums) self-released their highly anticipated album ‘Dreamcatchers’ (2014), featuring Ryan Kirby (Fit For A King) and Shawn Spann (I,The Breather). In the years following this release The Royal managed to establish collaborations with Europe’s biggest merchandisers EMP and Impericon, headline multiple national and international tours, support bands like Architects and Breakdown Of Sanity and shared bills with the likes of Parkway Drive, A Day To Remember, The Ghost Inside, Suicide Silence and many more on festivals amongst Impericon Festival (Germany). Fast forward to 2018, The Royal is working on their second label release, their tour schedule is busier than ever and there is no sign of them holding back. This quickly emerging band is fueled and inspired to take their thunderous show right to your doorstep. Remember the name.